The material posted on this website is intended to provide you with information about me and the services offered by Morrie Lanning Consulting LLC. 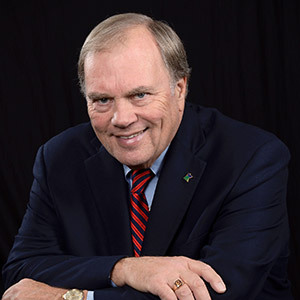 I decided to establish my consulting firm after a long career as a college administrator and educator; as an elected public official in city and state government; as a leader in water resource management; as a leader in many local, state, and regional organizations; and as an owner of retail businesses. To learn more about my career history, visit my About page. The variety of opportunities and challenges that I have experienced enables me to be of assistance to you in meeting the challenges and seizing the opportunities for your organization or business. For information about my areas of expertise and the services I could provide, visit my Services page. If you would like more information or schedule a meeting, please visit my Contact page. Thank you for your interest!